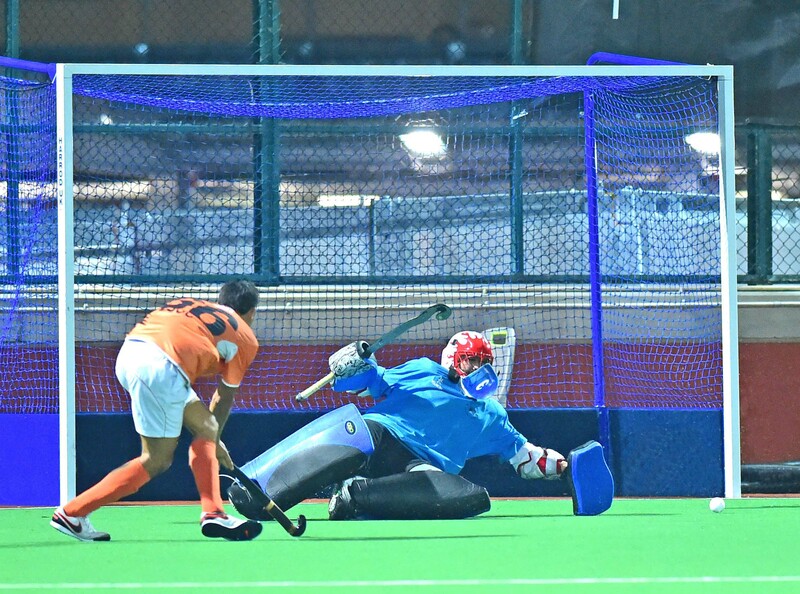 Even for indoor hockey, Howitec has the right goalnets. 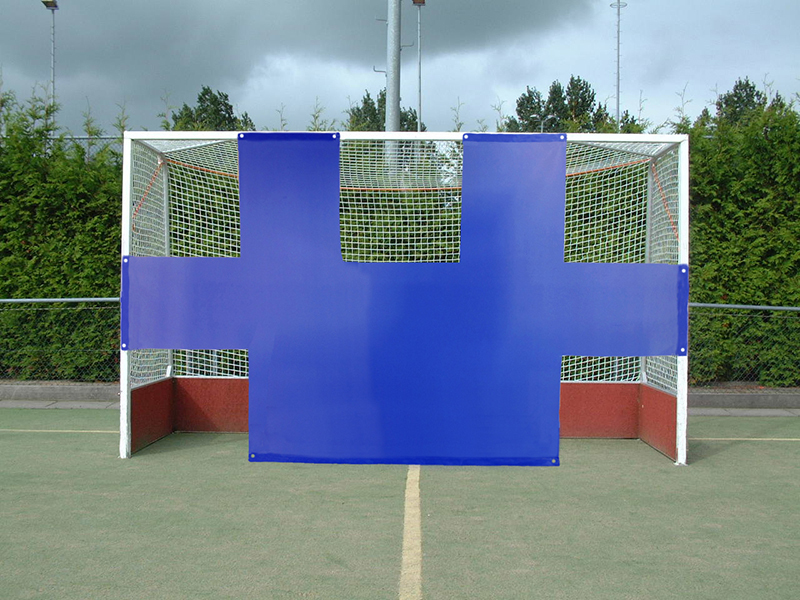 This (field) hockey goalnet is in blue and green available. 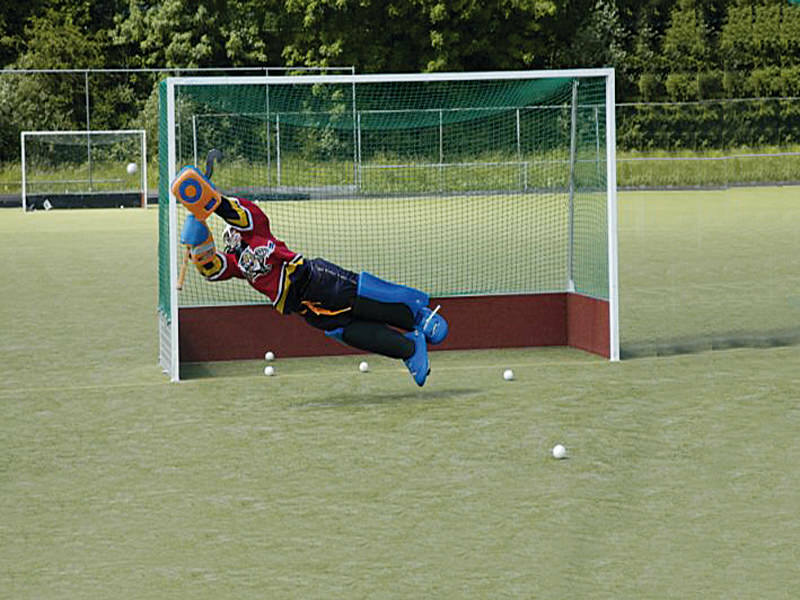 This green hockey goalnet meets the requirements for field hockey. For practicing the dragflick, this practice net is the ideal tool.